Born in the West Indies of a French father and Creole mother, Camille Pissarro arrived in Paris in 1855. Pissarro was initially influenced by Corot, but together with Monet became a respected central ‘father figure’ of the Impressionist group. He fled to London during the 1870 Franco-Prussian War when his home was over run and his paintings destroyed. In London he worked with Claude Monet returning to France a year later. He preferred painting rural subjects and country life, ‘dry land’ rather than the effects of light on water and sky. He sought, as did Cezanne, a more solid and structural approach. 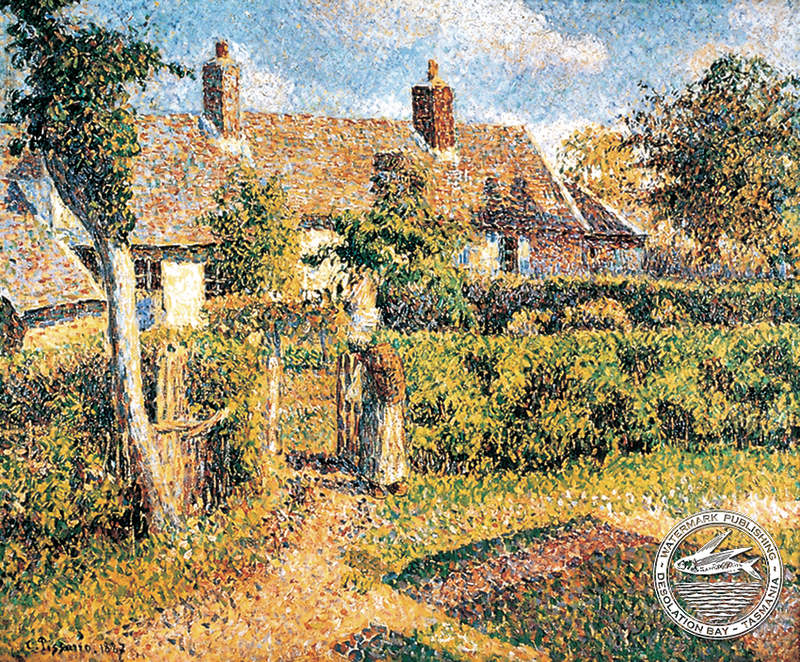 He explored pointillism techniques but after moving to Eragny reverted to his earlier Impressionist style, painting with bright colours and powerful light effects. 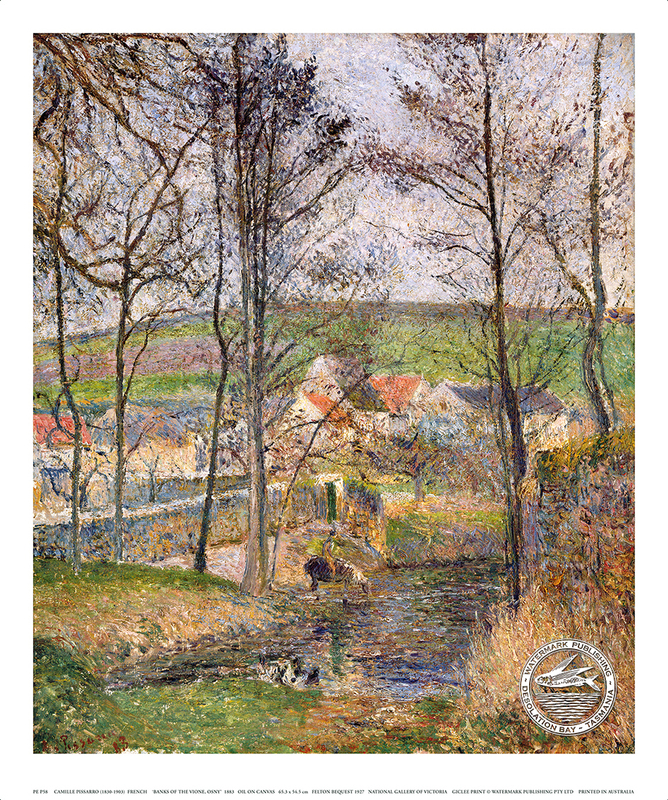 Pissarro was a prolific painter. 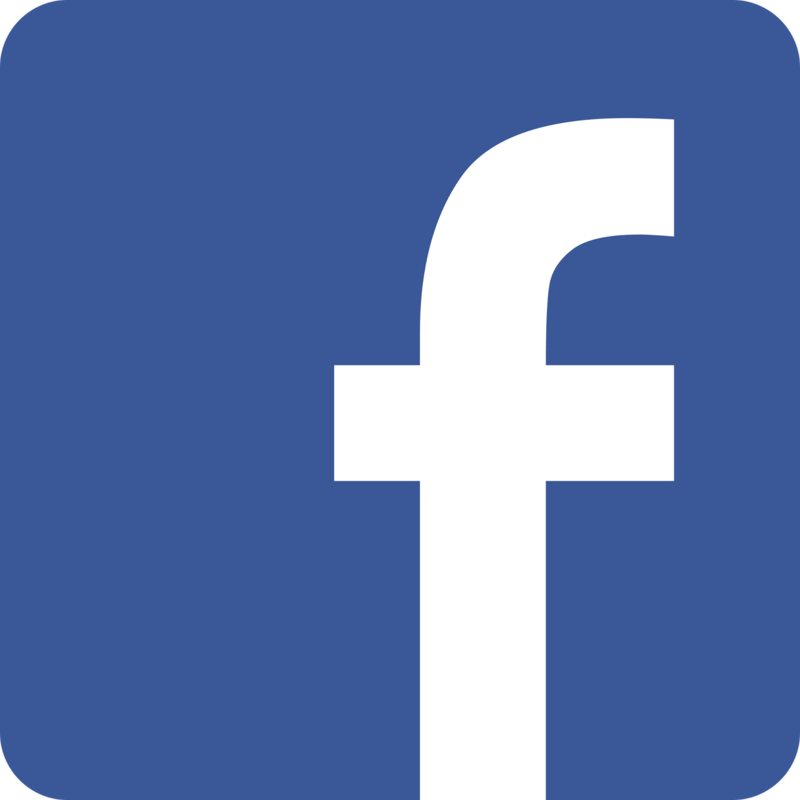 Unfortunately after 1895 his eyesight deteriorated and he was blind by the time he died in 1903.